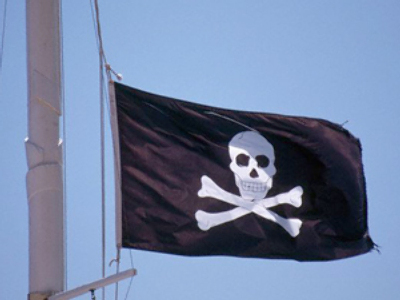 Talks are expected to start with Somali pirates to free a fishing trawler seized on Thursday. 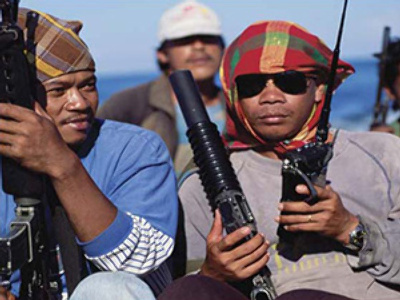 The Bangkok-based ship owners say the vessel is in Somalia and they are waiting for the pirates to make contact. The “Thai Union-3”, which is carrying 23 Russians, was hijacked off the Seychelles on October 29. 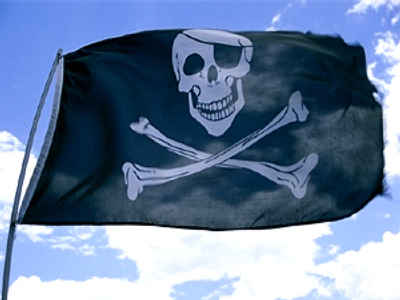 It has the biggest Russian crew that pirates have ever taken captive. According to self-exiled maritime reporter Mikhail Voitenko, the vessel is already in the Somali port of Haradhere, where it met another seized fishing trawler, “Alakrana”, which sails under a Spanish flag. Sergey Ivanov, representative of “Samui Fishing” – the owners of Thai Union-3 – expects ransom negotiations to start on Tuesday or Wednesday. Ivanov says all fishermen are reported to be alive and well. Dmitry Shport, a Russian who managed the supplies for Samui Fishing claims that, as the ship had just exited a port at the time of the attack, the crew most likely has plenty of food and water. Samui Fishing is part of the “Thai Union” corporation that is more than 50 years old and includes some 22 other fishing companies.